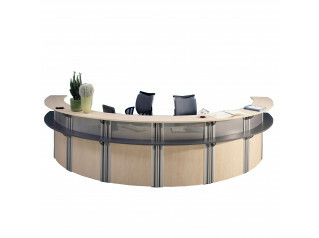 Counter Classic Line Reception Desks are high quality counters designed for modern work place demands. 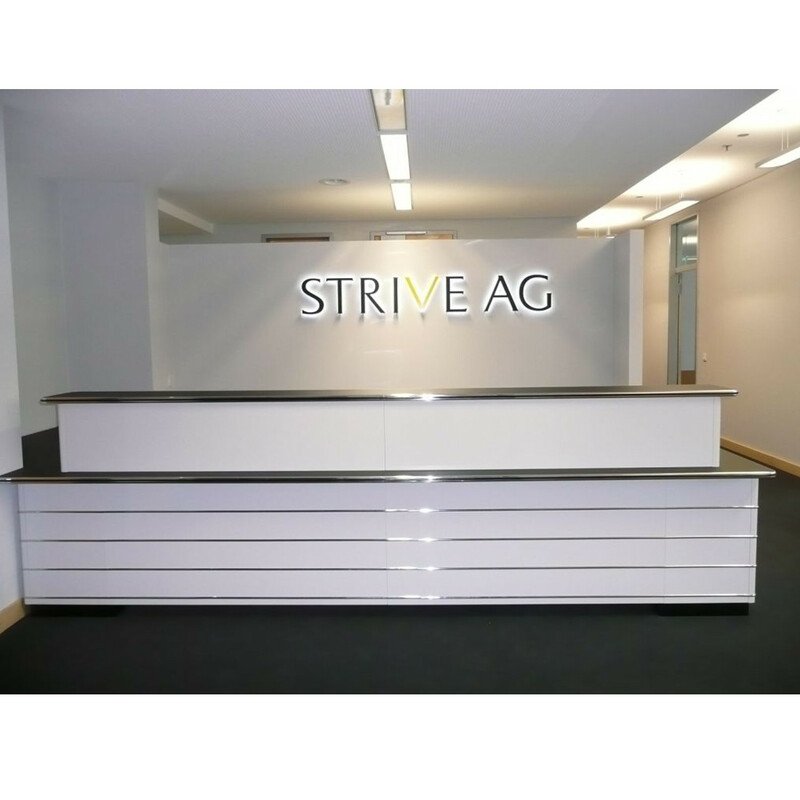 All requirements are taken into account during the design process, just as it is when designing for an optically motivating and welcoming environment. 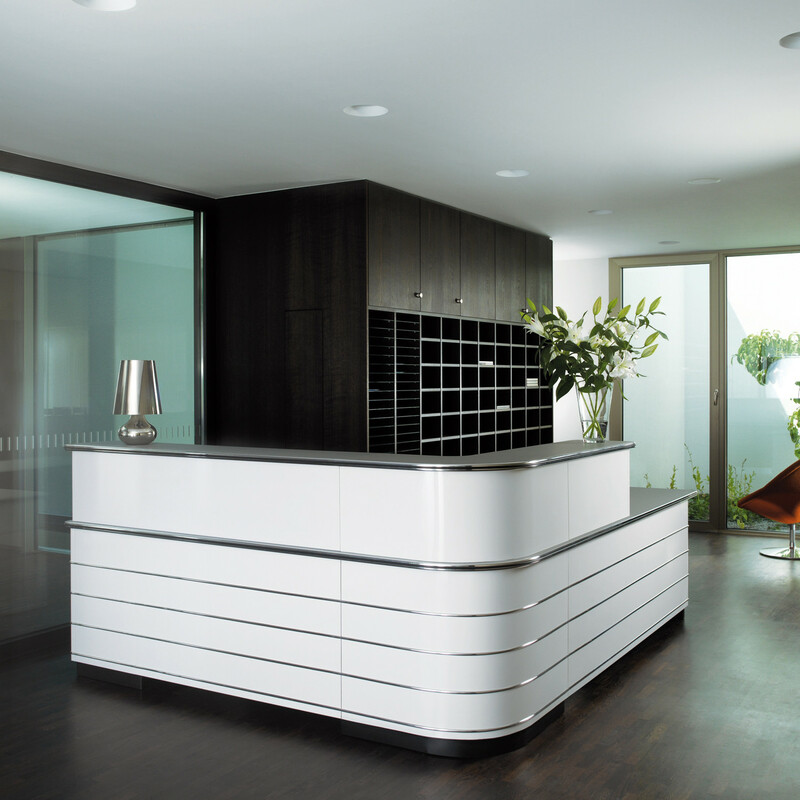 Counter Classic Line Counters are made using 1.3mm strong steel sheeting. For the paint, the same acrylics are used as in the car industry. This allows you to have a wide colour pallet option and gives the surface a high gloss, and at the same time makes it hard-wearing and easy to care for. 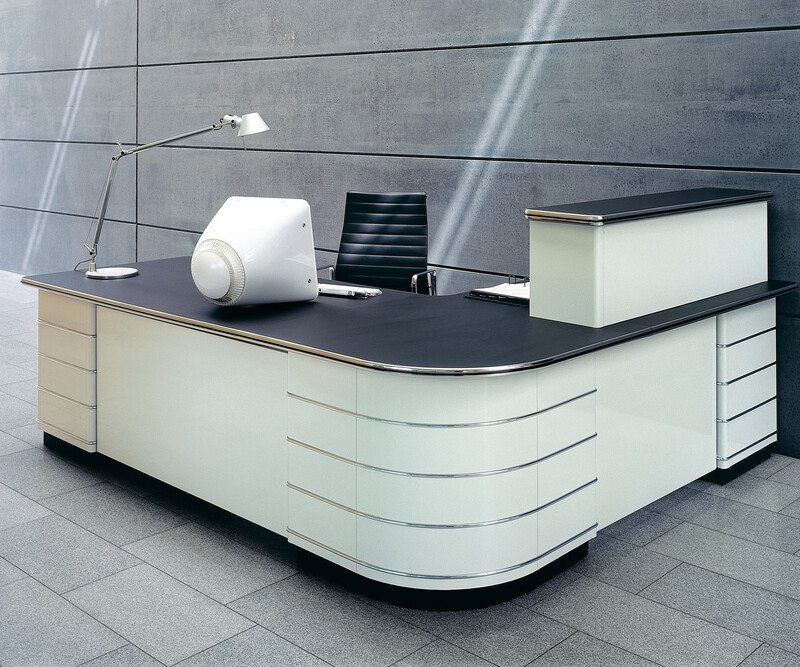 Counter Classic Line receptionist desks for your office, your surgery, and also for your business premises. 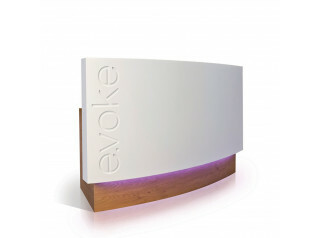 Customised and representative reception desks ideas welcome. 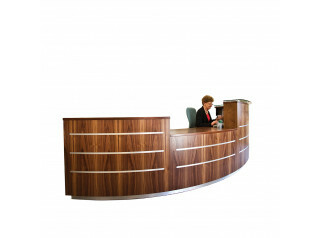 You are requesting a price for the "Counter Classic Line Reception Desk"
To create a new project and add "Counter Classic Line Reception Desk" to it please click the button below. 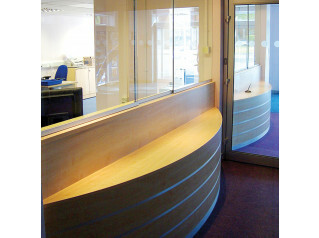 To add "Counter Classic Line Reception Desk" to an existing project please select below.